Looking for a way to grow your business in the expanding field of natural lawn care? Interested in transitioning your parks and municipal properties away from chemical/conventional lawn care? Does your school or childcare need to manage their turf to protect children from pesticides? 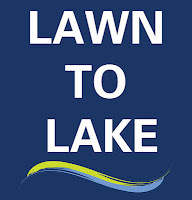 Illinois-Indiana Sea Grant, the Safer Pest Control Project, and their Great Lakes Restoration Initiative grant partners will host a full-day workshop on Natural Lawn Care for Professionals on March 21 and a half-day workshop for schools and childcare facilities on March 22.  The March 21 professional turf workshop will be held from 8:00 a.m. to 4:00 p.m. at the Indiana University Northwestern Conference Center, 3400 Broadway in Gary, Indiana. The fee for this workshop is $125 (lunch included). Group discounts are available. The second workshop for schools and childcare facilities will be held on March 22 from 8:30 to 12:30 at the Northwest Indiana Educational Service Center, 2939 41st Street in Highland, IN. Registration is $35. Growing public demand for safe, sustainable, and environmentally friendly lawns has created a prime opportunity for turf pros looking to get into this field and address customers’ concerns. Natural lawn care emphasizes building healthy soil, encouraging soil biology, selecting the right grass, watering properly, and managing pests naturally. 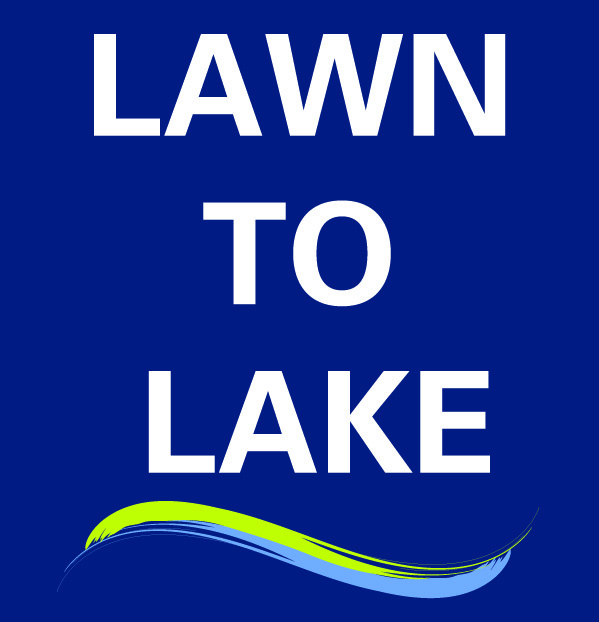 The topics to be covered include: Sustainability and Natural Lawns, Soil and Healthy Landscapes, Transitioning to Natural Lawn Care, Budgets and Saving Money, and the impact of Phosphorus on Lawns. The featured speaker for both workshops is Chip Osborne, President of Osborne Organics, who has over 30 years of experience in the turf and horticulture industry, as well as experience managing athletic and municipal turf fields naturally. Additional experts include: Mark O’Brien from Cardno JF New, Marija Watson from the Indiana Wildlife Federation, and Joe Exl from Northwest Indiana Regional Planning Commission. To sign up for the turf workshop, view the complete agenda, read presenter biographies, and see registration materials, please visit the workshop website. Call 773-878-7378 ext. 202 with any questions. Registration for the Schools and Childcares workshop can be done by visiting this link and clicking on workshop registration.